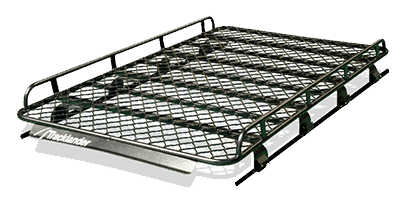 This led to a desire to build a roof rack range … a range to specifically cater for the four-wheel drive enthusiast. With no expense spared, the design team set about to discover the science behind what made a roof rack last in these conditions and bring travelers to their off road destinations safely and comfortably. After an extensive amount of research and a number of prototypes tested in the most severe conditions, Tracklander was born. 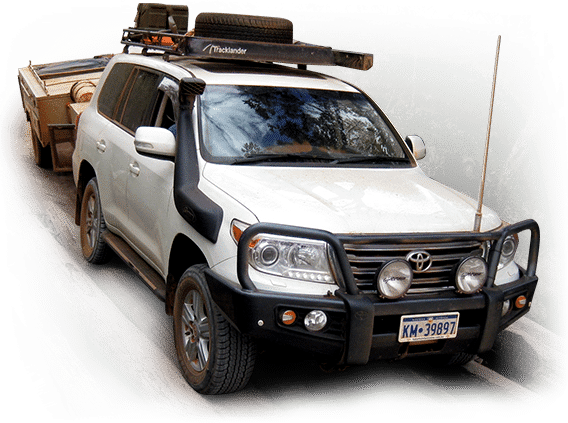 Tracklander’s roof rack design handles rough conditions with ease, but also compliments the vehicle, cut wind noise and protect the vehicle from damage. Tracklander Mounting Kits are engineered for a precision fit. 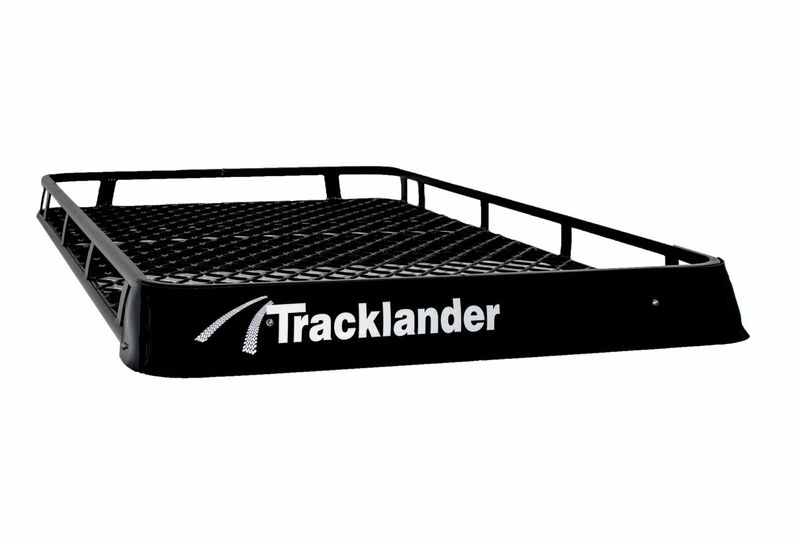 Tracklander roof racks can be transferred to other vehicles by simply changing the leg mounts. Tracklander accessories allow you to customise your rack to suit your exact requirements. 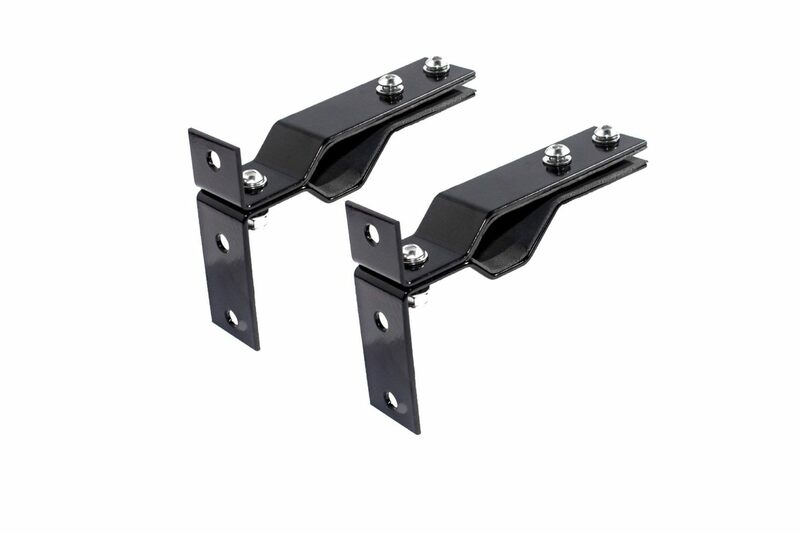 They also provide perfect securing ability and quick and easy access. 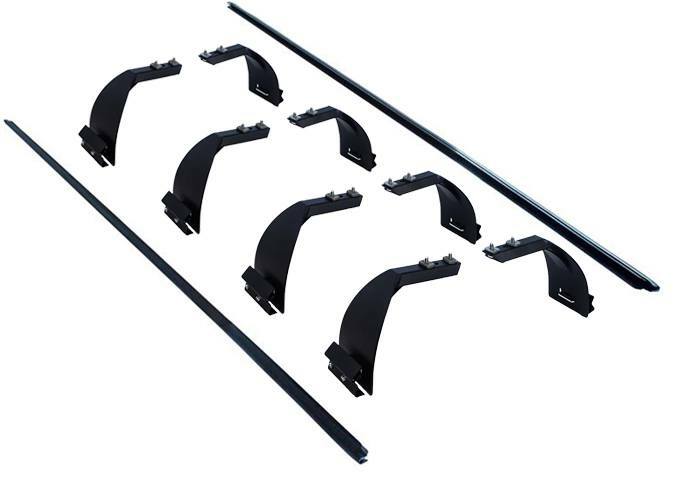 From side fixed or removable ladder, solar panel mounts, jerry can holders, recovery track holders and many more. 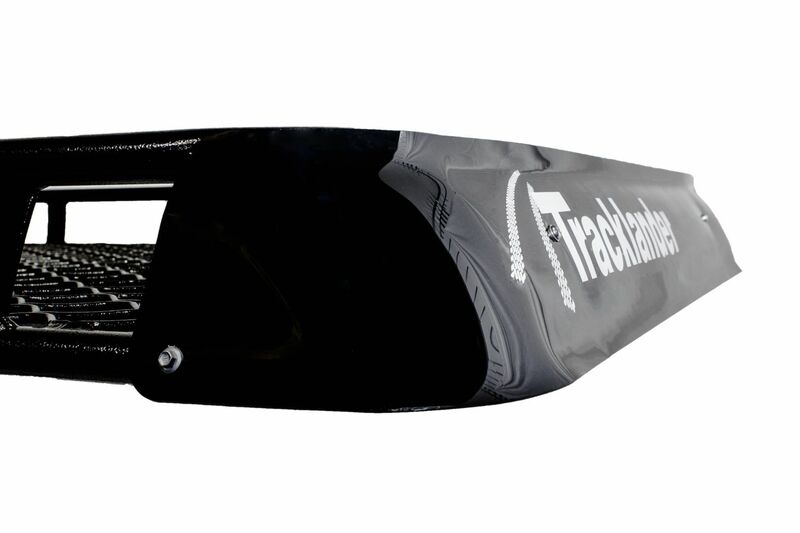 To see the entire Tracklander range, please visit their homepage.